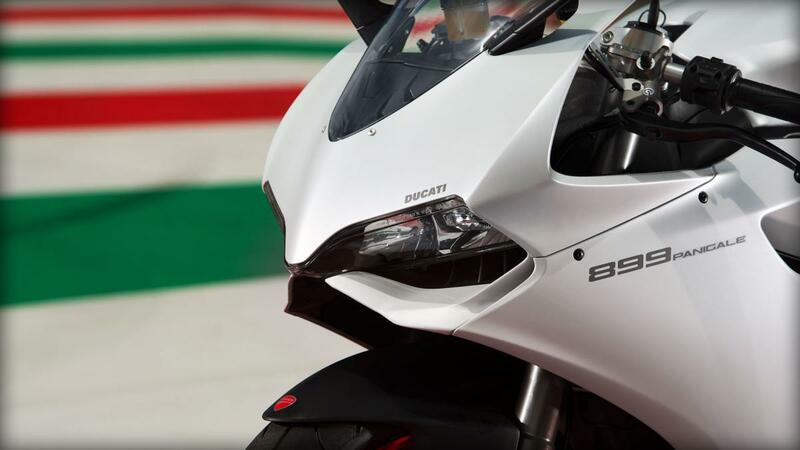 THE new 899 Panigale will compete in the Ducati TroOptions Cup next year, the Italian manufacturer has announced. 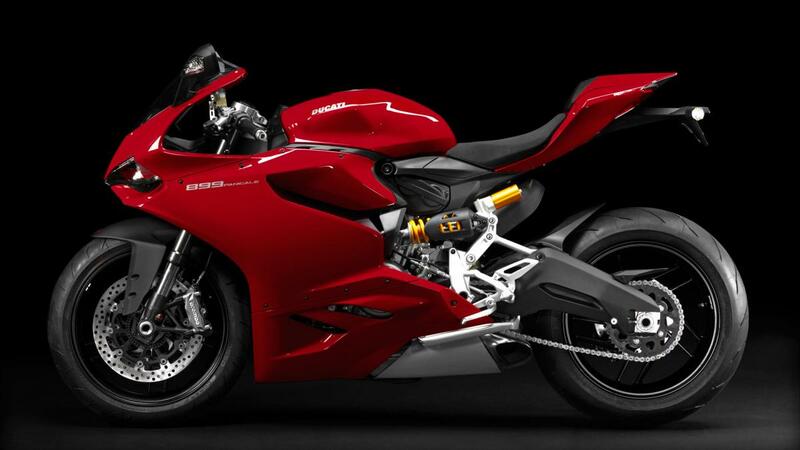 The mini Panigale will run alongside the 848 Evo in the MCE British Superbike series. 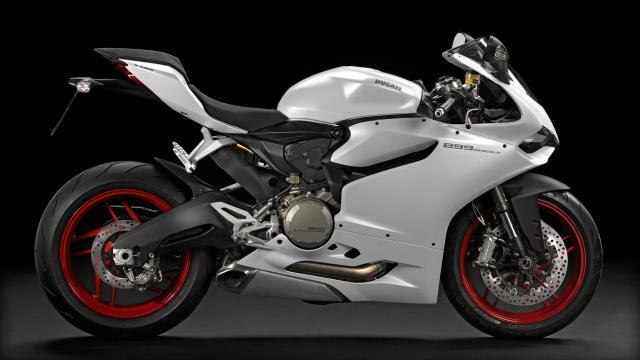 The 899 Panigale features a new “Superquadro” engine, making a claimed 148hp, and a full Ducati electronics package including quick shift, traction control and ABS. It’s due to go on sale in the UK in November. Entrants to the TriOptions Cup will get £1000 off the £12,495 price. It’s understood Ducati is likely to add an ‘S’ version of the 899 to its range, with electronically adjustable suspension. 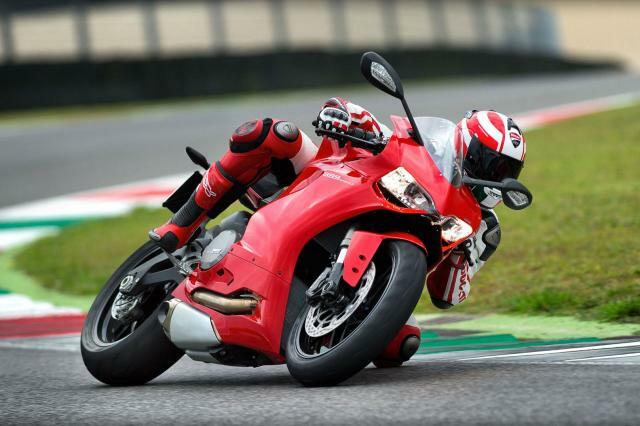 "The 2014 Ducati TriOptions Cup will again be contested with two point scoring races over eight MCE British Superbike Championship events, including the TT Circuit Assen. 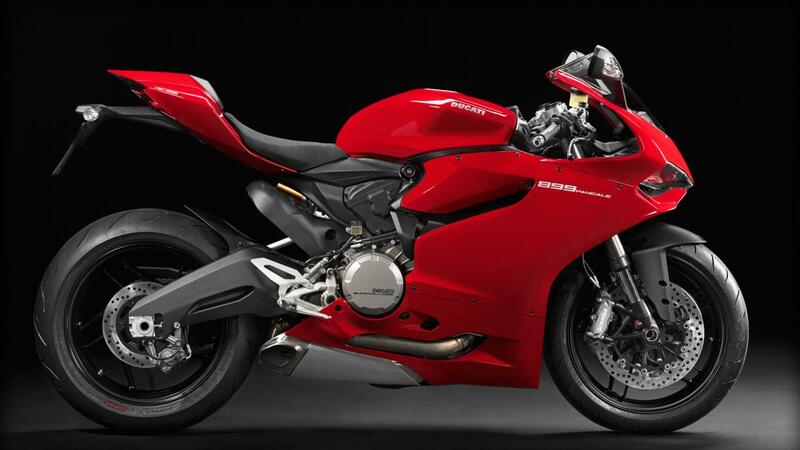 The full 2014 Ducati TriOptions Cup calendar and full regulations will be announced in due course. “The series will feature an overall winner and an 848 class winner for riders who will continue to run the current model.